Captain Jim will joins Capt. Rick Murphy and a host of other top professional guides from across the state of Florida on the “Florida Insider Fishing Report” television show. Captain Jim is the Central East region expert and covers all of the fishing action in the Cocoa Beach, Daytona Beach, and Orlando areas. Join Capt. Jim Ross, Rodney Sahr and guests on the Catch a Memory Outdoors radio show every Saturday morning from 7:00 – 9:00 A.M. on WWBC 1510 AM, 94.7, 99.9 and 100.7 FM in Brevard County. 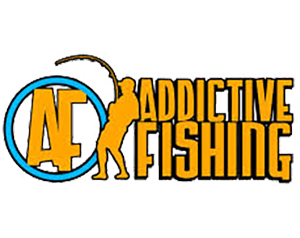 This is the only talk radio show dedicated to covering the fishing and hunting in east central Florida. Capt. Jim has been hosting a live radio show that serves the communities of Melbourne, Cocoa Beach, Rockledge, Titusville and the rest of east central Florida for almost twenty years. 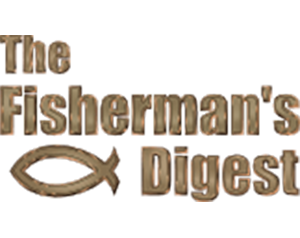 While serving the professional fishing guide is the heart of our business, serving the recreational community is its soul. When it comes right down to it we’re passionate about fishing. Whether it’s sport fishing for dolphin or bass or recreational fishing with your family for bluegill or trout, we want to encourage people to get out and enjoy the water.